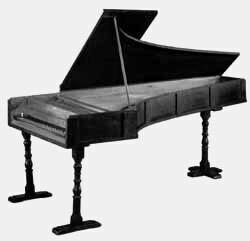 LINKS TO OUR PIANO TRADE FRIENDS- This is our way of creating an exchange of ideas and information which will help piano owners, tradesmen, and music lovers communicate and learn together. Repair, restore, and tune your piano. Order piano parts and tools. Some piano tuners send customers to us. Save hundreds of dollars. The only book of its kind anywhere. Classified- Buy and sell musical instruments.